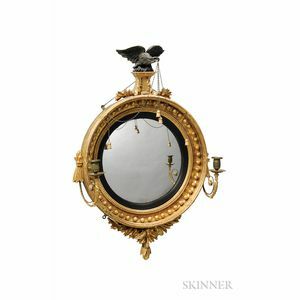 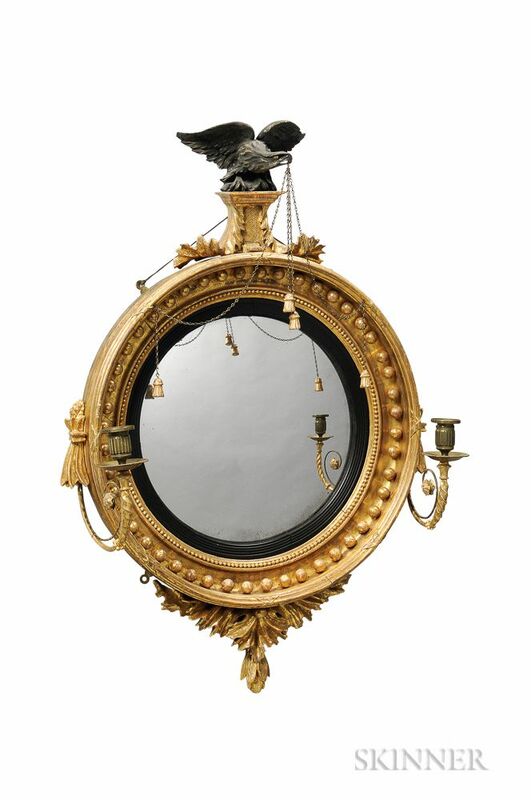 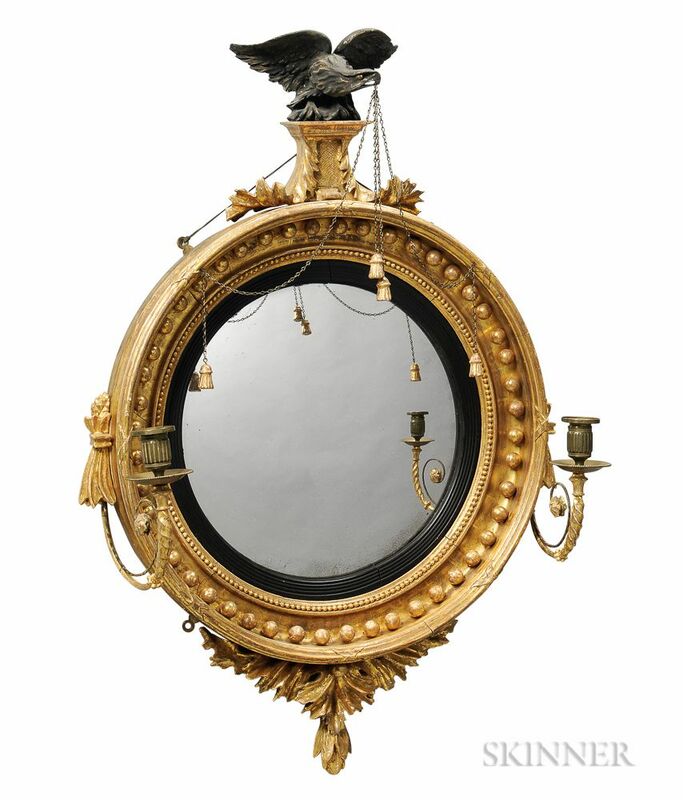 Small Gilt-gesso Girandole Mirror, possibly America, early 19th century, the circular frame surmounted by an ebonized eagle on a plinth issuing tasseled chains, all above flanking candle arms and pendant below, overall ht. 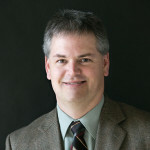 34 1/2, dia. 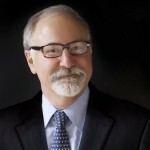 20 1/2 in.